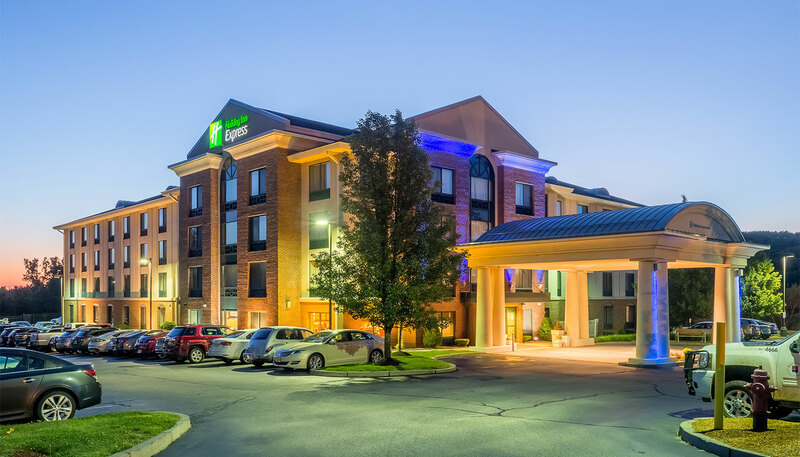 The Holiday Inn Express Auburn, Massachusetts is a 113 room select service hotel located just south of Worcester, Massachusetts. 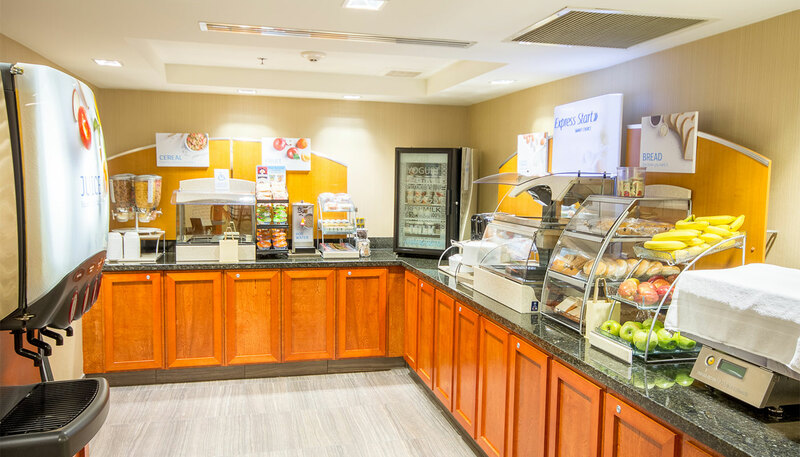 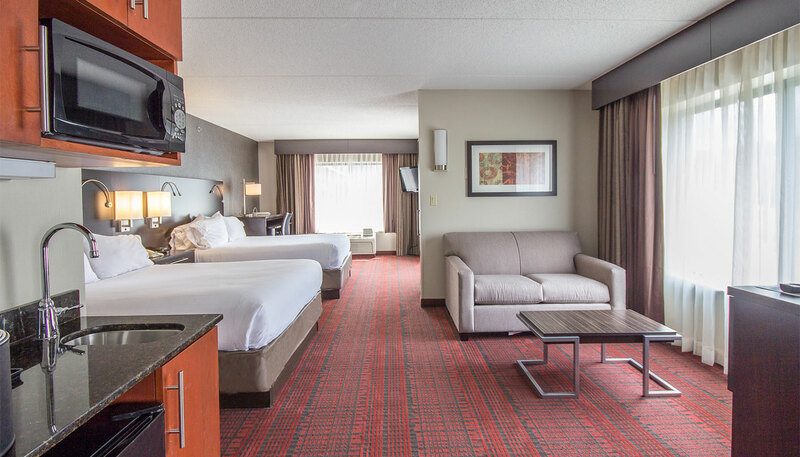 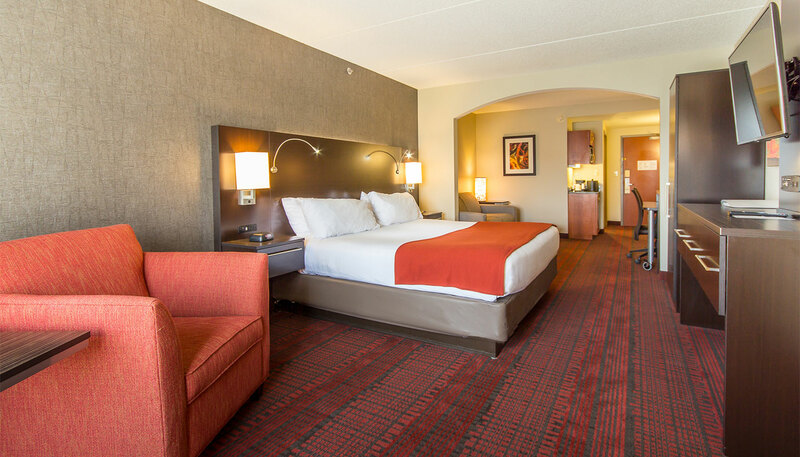 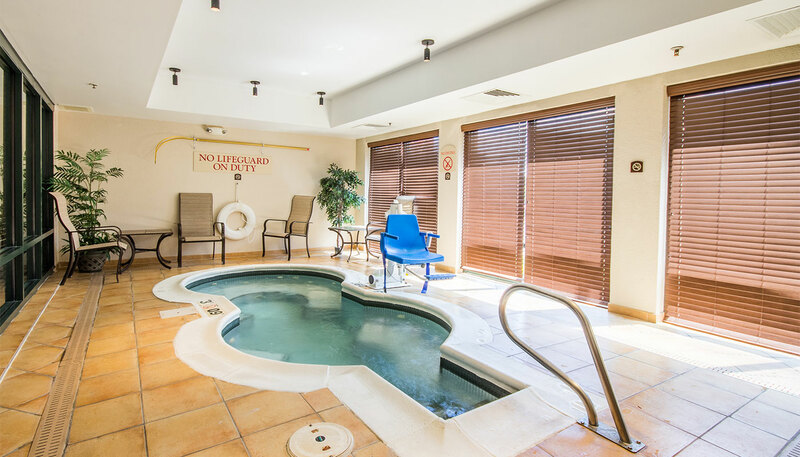 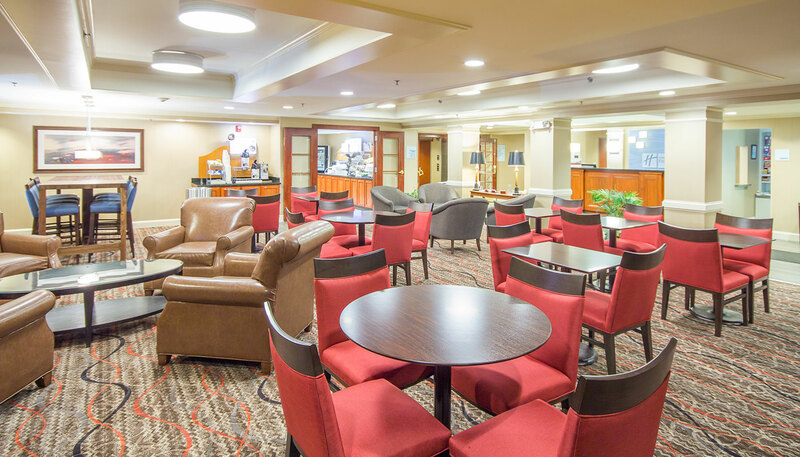 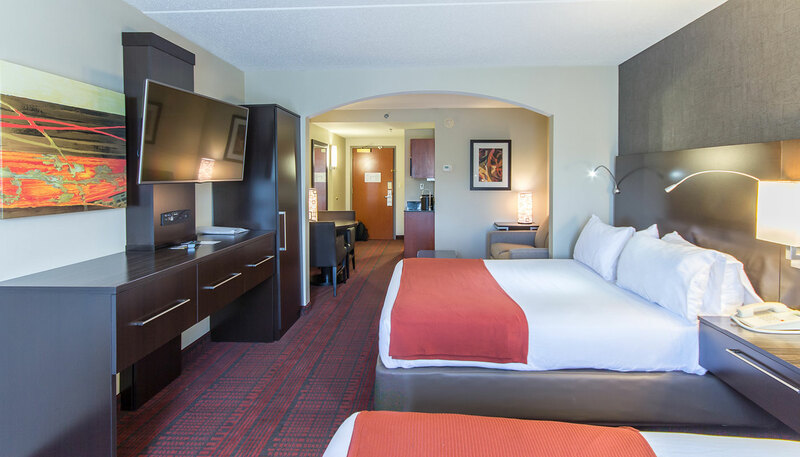 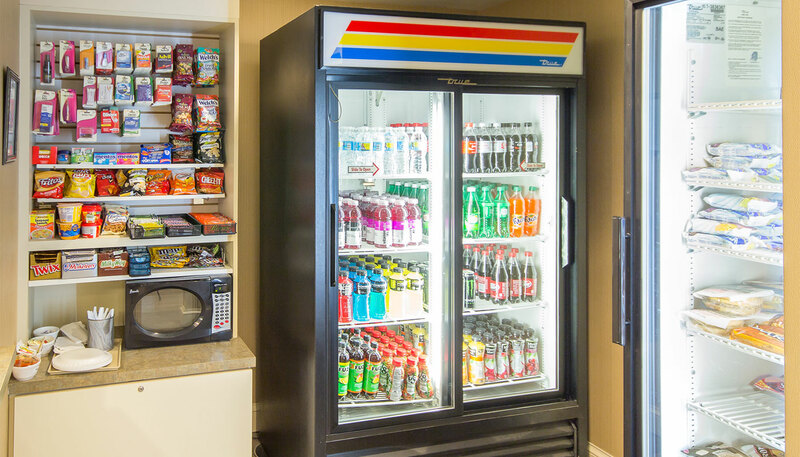 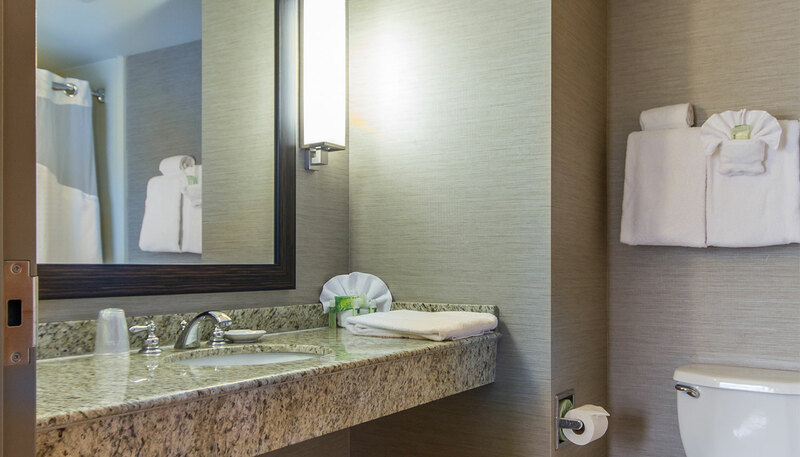 Featuring a convenient location for business and social guests alike, Holiday Inn Express & Suites Auburn offers up a 24 hour business center, fitness space, complimentary breakfast, and is in close proximity to many restaurants and entertainment venues. 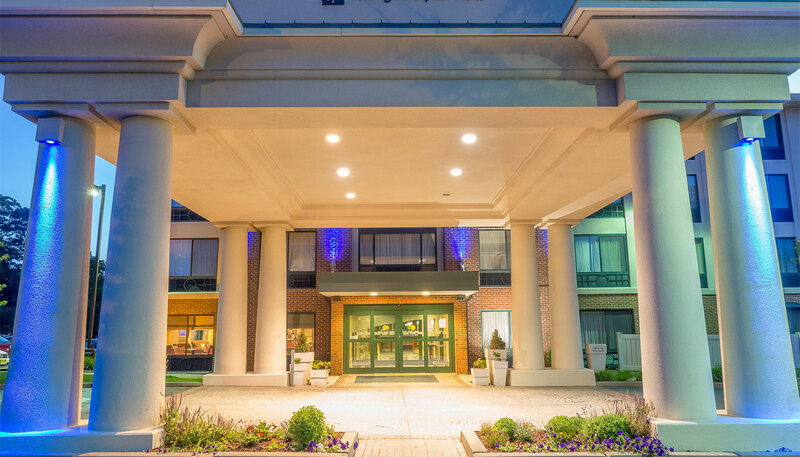 This was the second hotel developed ground up by Roedel Cos. 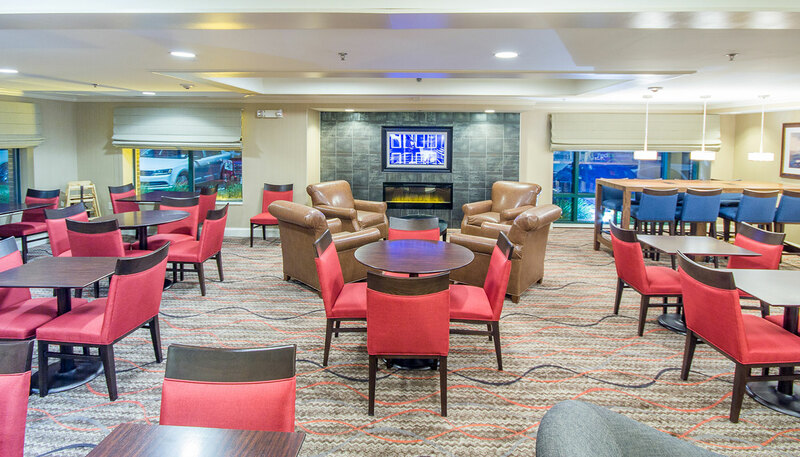 The site includes a massive retaining wall that increased the buildable land mass from 1.5 acres to 2.5 acres allowing enough room to build this 4-story, 113 room facility. 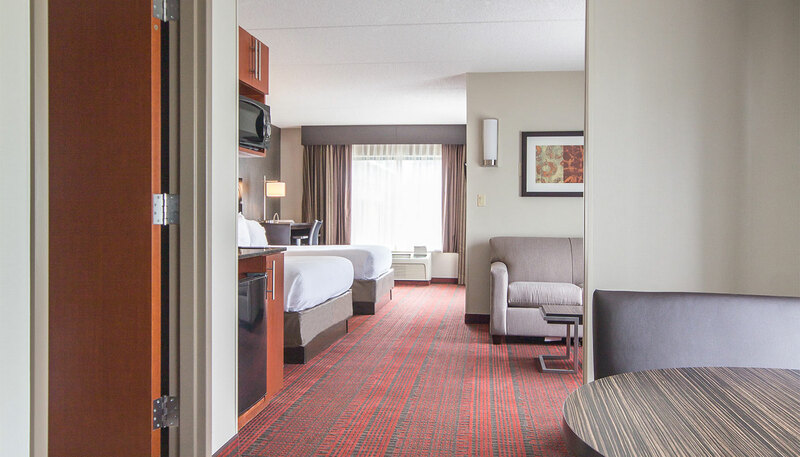 The hotel opened in May of 2004 and recently completed large scale renovation including 100% of the rooms, corridors and an expansion of the public space.